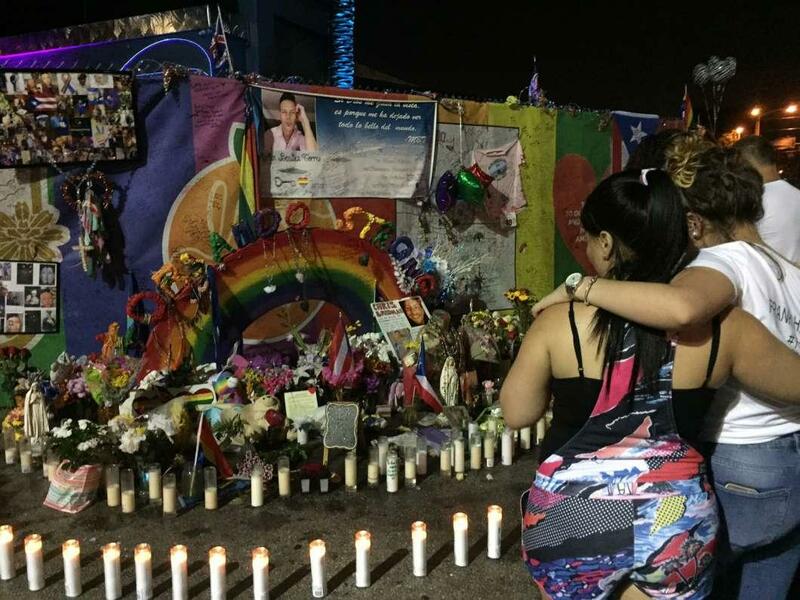 Forty nine people died and dozens were injured in the Pulse nightclub shooting two years ago. Not counted in the total are some of the first responders who are now struggling with PTSD after witnessing the scene. Health News Florida's Julio Ochoa spoke with Abe Aboraya about a project he's reporting on for ProPublica, to bring awareness to the issue. What sort of work did these first responders do and how were they involved in the Pulse nightclub shooting? We had Omar Delgado who was an officer who was inside the club pretty much during the entire standoff. We had Alison Clarke who was a road patrol officer who showed up as the fence came down with the survivors running out and helped direct them to triage and worked during the triage. Brian Stilwell was another firefighter/EMT who was also working in the triage and he was actually at Station 5 which is just 300 feet from the club. And then we also had Josh Granada who was a paramedic/EMT who was with his partner running ambulance calls from the club back to the hospital. And then Jerry Realin was on the hazmat team and was doing basically the cleanup the day after. What kind of issues are these First Responders experiencing? What are their symptoms? 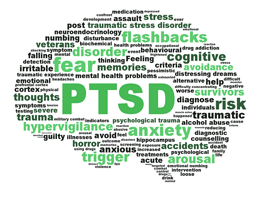 So they have the typical post-traumatic stress disorder symptoms. You've got people who are dealing with flashbacks, nightmares. A lot of these guys only sleep one, two, three hours a night even today. 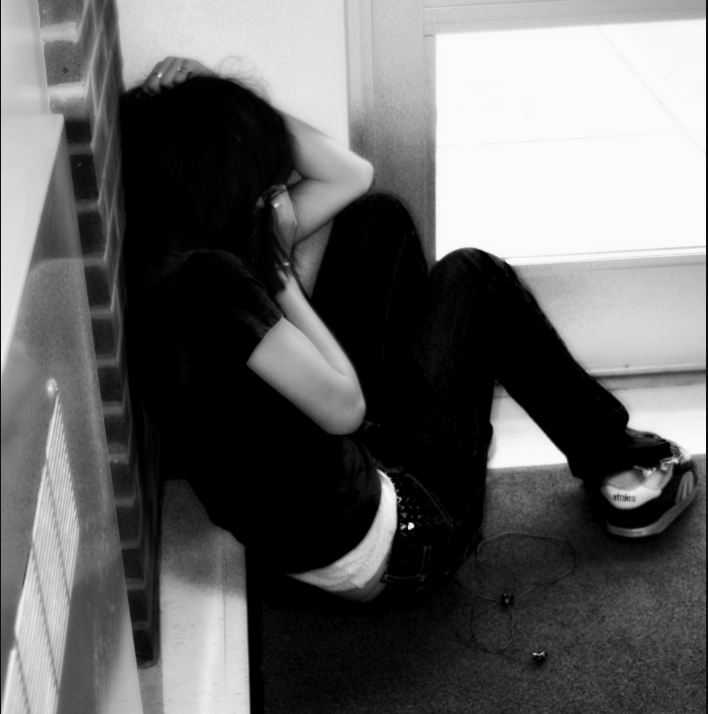 And then you know there's the other issues as well, as far as having trouble controlling impulses, getting angry. These symptoms can impact not just work life but also home life. Out of the five first responders that we profiled, three of them are no longer working as first responders today. What kind of support have they been getting from their employers? We've had a variety of reactions and I think part of it too is that some of the people who came out initially changed how all departments reacted going forward. But we had one officer from a small police department who lost his job -- he was terminated. The reasons cited were medical reasons and he says that he was told it was because of the PTSD. We've had others who've had other work related issues that led to their firing. One of them was never cleared to go back to work by psychiatrists. And a couple of the psychiatrists through the records we found believe that the way the department interacted with him and treated him actually exacerbated his symptoms. And then we've had others who've had good experiences that still work at the department. Maybe they didn't want to come out initially and they've since started talking about it and not had any work trouble. They've been able to get reassignments to different light patrol. It really has been sort of the full gamut of responses. What kind of changes do these first responders want to see? I think the biggest thing I hear particularly from the ones who are willing to go on record is that they want people to know you know you need to get help. You need to go into treatment and if you need to come off road patrol you or you need to stop running medical calls or something to that effect then you really should speak up. Because the sad fact is with a lot of these cases of PTSD on a long enough timeline of trying to bury it in your locker or that mentality can build up over time and then there are a lot of first responders who end up taking their own lives. So there's a lot of sense that you have to change the culture around why first responders don't want to speak up and let them know that it's OK to get help. And this is an injury like tearing an ACL. You might be out for a while but you can come back from it. And then also just dealing with departments and having systems in place so that people are willing to come forward and not have to worry about losing their jobs. 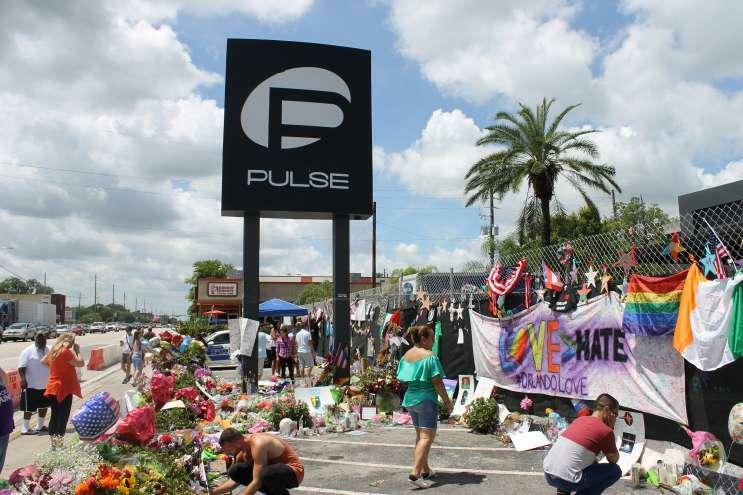 On the morning of June 12, 2016, police officer Omar Delgado pulled his cruiser up to his two-story townhome in Sanford and sat in silence for 15 minutes, trying to process what he had seen during 3 1/2 hours inside the Pulse nightclub. Hundreds of survivors of domestic violence have come through the doors of neurologist Glynnis Zieman’s Phoenix clinic in the past three years. “The domestic violence patients are the next chapter of brain injury,” she said. Firefighters, police officers and other first responders who suffer from post-traumatic stress disorder will qualify for a full array of workers’ compensation insurance benefits effective Oct. 1, under a bill that Gov. Rick Scott signed into law Tuesday. Joined by state Chief Financial Officer Jimmy Patronis, Attorney General Pam Bondi and legislative leaders, Scott signed the measure (SB 376) during an appearance at the Tampa Firefighters Museum. Three health care-related bills, including one to expand workers’ compensation insurance benefits for injured first responders, were sent Monday to Gov. Rick Scott.